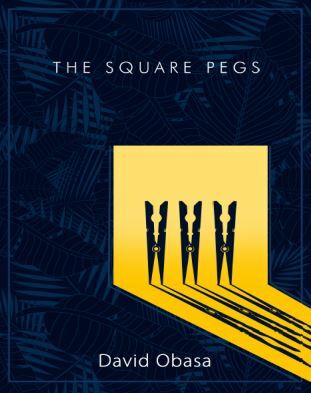 #LiterallyWHatsHot: A Touch of The Didactic, And Much-Needed Positive Vibes - A Review of David Obasa's "Square Pegs"
More often than not, humans have dreams of how they want their lives to play out. They nurse ambitions and set plans in motion, but now and then, either due to unforeseen circumstances or personal mistakes, things end up not going according to the script. Despair saunters in, and depression too, and then the need arises for reminders that all is not lost, that fortunes change in a matter of seconds, that sustained breath is directly proportional to hope. David Obasa is a writer, financial advisor and public affairs analyst. He is a graduate of the University of Ibadan. A former employee of Peugeot Automobile Nigeria (PAN), David lives in Kaduna. “The Square Pegs” is a novel set in the early 1970s, and whose time sequence stretches across nearly three decades. 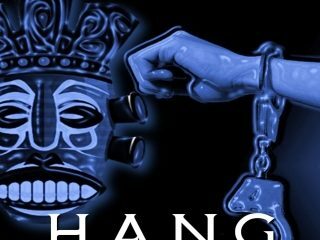 It tells the story of three men whose destinies collide at a tertiary institution in Lagos, the nation’s capital at the time. 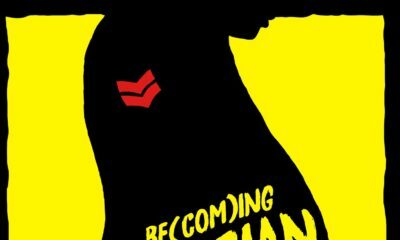 There is Olu, a son of rich parents who loves the Arts but is forced to study Engineering; Tombra, who fights his way up from humble beginnings at a rural dwelling in present-day Rivers State; and Felix, a school dropout who looks to return to education after being denied a shot at stardom due to inadequate academic qualifications, in spite of his abilities. The book chronicles the lives of these individuals as they strive to make a mark amidst their budding friendship. Olu’s grades are excellent, but he hates his course of study and finds more joy in writing. Tombra’s passion for the sciences is difficult to ignore, but somehow it never translates to laudable academic performances, and his social skills are at an all-time low. Felix is solely financing his education, and for him, there is the struggle to balance his money-making moves with academic demands. 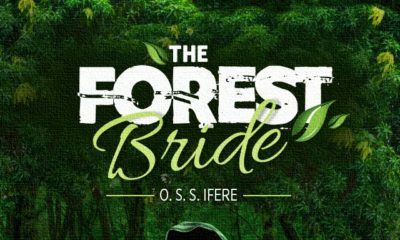 The novel dwells on a number of salient issues, including unemployment, misplaced priority among youths, excessive emphasis on paper qualifications, and the continual attempts by parents to influence their children’s decisions and career pursuits. A large part of the narrative focuses on swimming against the tide, going against the grain, kicking against the pricks, and soldiering on in the face of adversity. While the book’s morals and message are worthy to note, the style of writing causes a few eye rolls. The transition of events is poorly done, readers are rudely thrown into new phases without warning, and there is too much of reported speech. For a modern novel, that is very dangerous; this isn’t the time of S.M.O Aka, this is the late 2010s, and modern prose must contain captivating dialogue if a writer intends to preserve the attention of an impatient generation. The resolutions and happy endings seem forced too, rushed even. “The Square Pegs” is a book whose memorability is left to be judged, but its didactic value is undeniable. Sure enough, there is always light at the end of the tunnel, and while the delivery would not cause “ooh”s and “ah”s, reassurances of better days are what we really need to hear in these unsure times. David Obasa’s “The Square Pegs” is available here on the OkadaBooks store. Get a copy here! Jerry Chiemeke is a lawyer who resides in Lagos. His works have been featured on The Kalahari Review and Brittle Paper. 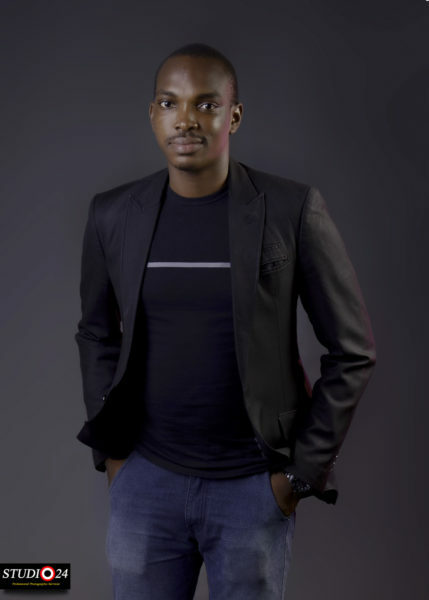 His editorials have also appeared on True Nollywood Stories and he is currently a book reviewer on literary blog Bagus Mutendi. He recently published his first book, “The Colours In These Leaves”.